Calling all scrooges, grinches and angry elves. If you struggle with getting into the holiday spirit, might I make a suggestion? 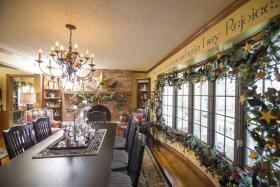 Add the annual fundraiser Home for the Holidays House & Heritage Tour to your list of ways to change your grouchy ways. 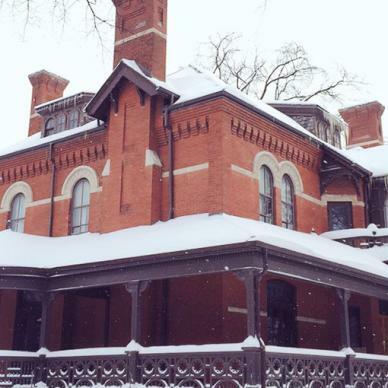 On this self-guided tour in Selkirk, get a glimpse into historical homes, magnificent manors and real-life gingerbread houses where lights seem to twinkle brighter and the sound of Christmas music fills the air. Indeed, this tour will make your heart grow three sizes bigger. NEW this year is Holiday Alley, a free two-day winter street festival happening December 1 and 2. Taking over one block of the city’s downtown, the festival will feature shimmering lights, ice-fishing shacks designed and painted by students and local artists, music, a makers market, a street chili cook off, indigenous storytelling, beer/scotch tasting, kids activities and more. Want to get in the mood for Christmas? 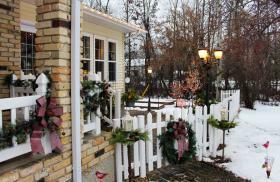 Take the trip to Dauphin for the annual Christmas at the Fort on December 2nd from 1-3pm. Sip hot chocolate in the trading post, try bannock at the tipi or settle in for a story in the Robertson Room. There will be old time music, games, wagon rides and yes, even a visit from Santa himself. Admission is free! The Dufferin Historical Museum in Carman will be having festivities of their own on December 2nd, with horse drawn rides, children’s activities, entertainment and more. 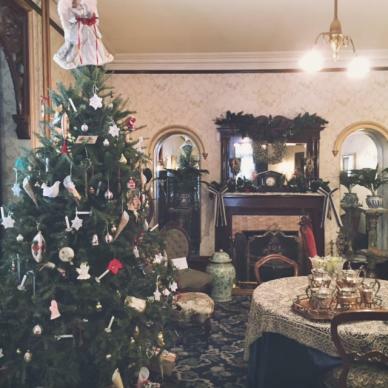 Gather in the Dalnavert Museum’s parlour for childrens tales of Christmas past. Created just for kids, renowned storyteller Leigh-Anne Kehler will tell stories of the Victorian times, set against the backdrop of the sparkling Christmas tree. 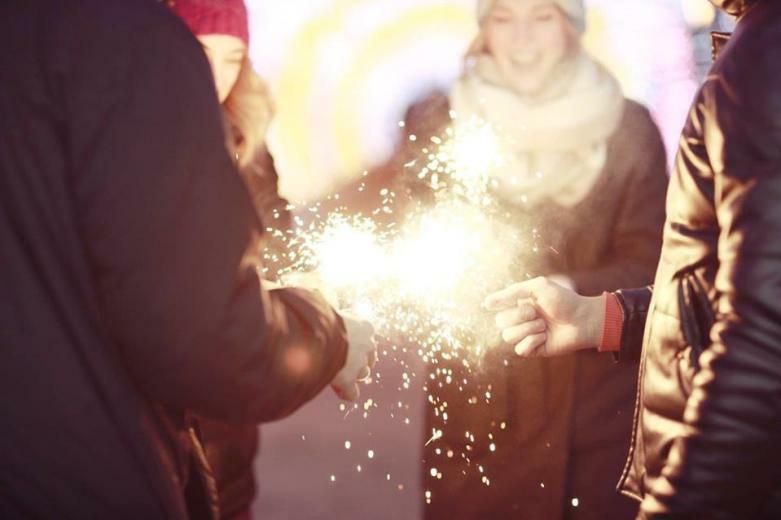 Grab your friends and family, pack into the car, and celebrate the season of lights – all three million watts of them at a Canad Inns Winter Wonderland! From the comfort of your car, drive around the 2.5 km park to see a brilliant presentation of over one million lights in 26 different theme areas. 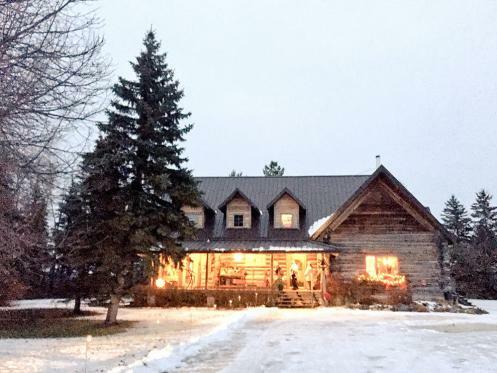 Visit on Friday, Saturday or Sunday for a complimentary sleigh ride, with a built in fireplace! It’s a story we all know well, but this week, Royal MTC brings the chill of Christmas past to the John Hirsch Mainstage. A Christmas Carol tells the tale of mean, old Ebenezer Scrooge who is known for his dedication to the almighty dollar and equally well known for his catchphrase “bah humbug”. All that will change, however, when the ghost of his business partner Marley appears to save Scrooge from himself. The Christmas Carol tour will also stop for performances in Virden, Neepawa, and Dauphin. 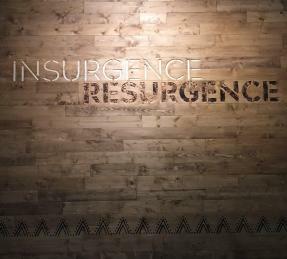 INSURGENCE/RESURGENCE is one show you simply can’t miss. 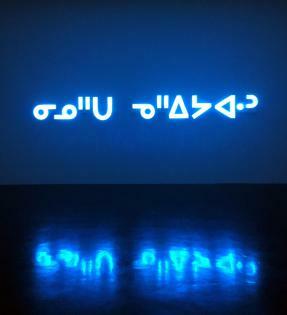 The exhibit brings together 29 emerging-to-established Indigenous artists who are pushing boundaries with their work. 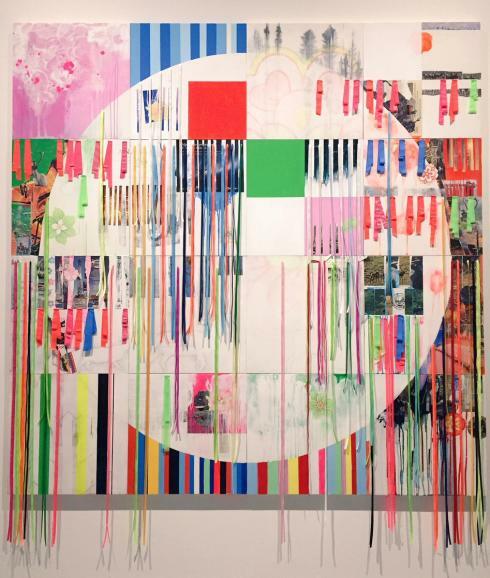 Expressing political insurgency and cultural resurgence, the mixed media exhibit depicts the need to shift the Canadian paradigm. Curated by Jaimie Isaac and Julie Naga. Help raise money for the MS Society with the Festival of Trees Fundraiser in Portage la Prairie. Christmas cheer will be plentiful at this special event featuring Christmas trees, wreaths, gingerbread houses and more. The first nativity scene goes back to 1223 in Italy, but you don’t have to travel that far to see 300 different versions at the 8th Annual Crèche Festival at the Allard Regional Library in St. Georges, 1.5 hours north east of Winnipeg. The festival features nativity scenes (or crèche in French) created by artists from at home and abroad, including many provided by Ten Thousand Villages, a Fair Trade store that sells goods from artisans in developing countries. Photo via tiny feast, a lovely little stationery and gift store. Wander the Exchange District in search of incredible art at First Fridays. First Fridays is dedicated to bringing together artists, artist run centres, galleries, businesses and the public for a greater understanding, appreciation and promotion of the arts in the Exchange area. The Strathclair Theatre Chorus is kicking off the holiday season with a series of merry tunes in Minnedosa. The show will take place at the Minnedosa United Church, directed by Elizabeth Gebaurer. The Festival of Lights Santa Claus Parade is an annual tradition on Stonewall’s Main Street, which features over 40 brightly lit floats and bundled up crowds joyfully awaiting Santa’s appearance. Fairy lights? Check. Campfire? Check. Holiday shopping? Check. GOATS? Check. Located close to Birds Hill Park, Pineridge Hollow is a magical stop where you can sit by the fire to enjoy a s’more, meet and pet the goats, or simply do some shopping in their gorgeous boutique. If you’re planning on dining in the restaurant, be sure to make your reservation ahead of time! Boy, Manitobans are a crafty bunch! Just check out all the craft, bake and art sales coming up this holiday season. It’s time to go out and find that unique, locally-made gift to give to someone special.